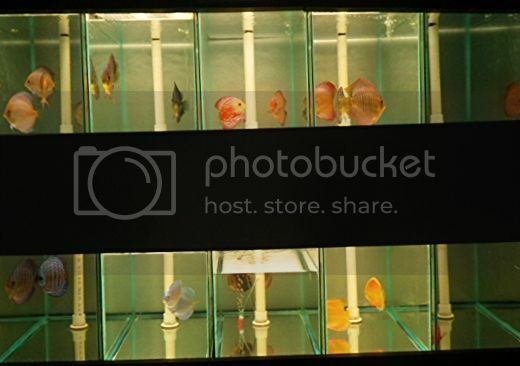 Ever since Rick was a little boy he has had great passion for aquarium fish. Rather than have his parents read bed time stories at night he would request to be read chapters from books about fish keeping. By the age of 6 he had convinced his parents to let him have his first aquarium. Fortunate to have very supportive parents Rick's love of the hobby continued to grow as did his collection of aquariums. 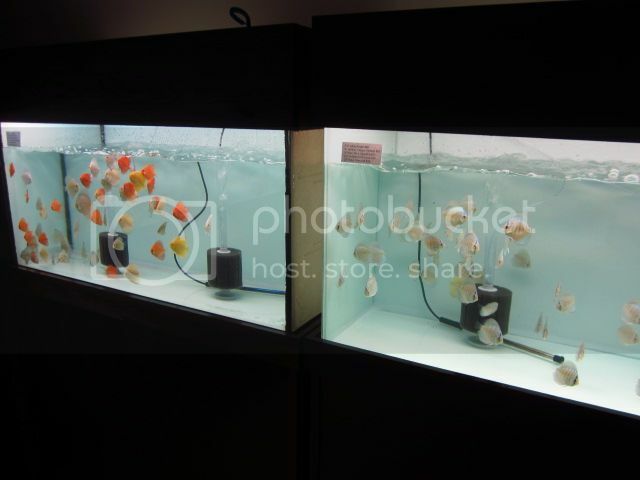 By the age of 17 he had built a fish room in the basement of his family's home consisting of 26 aquariums which were primarily dedicated to the breeding of discus! 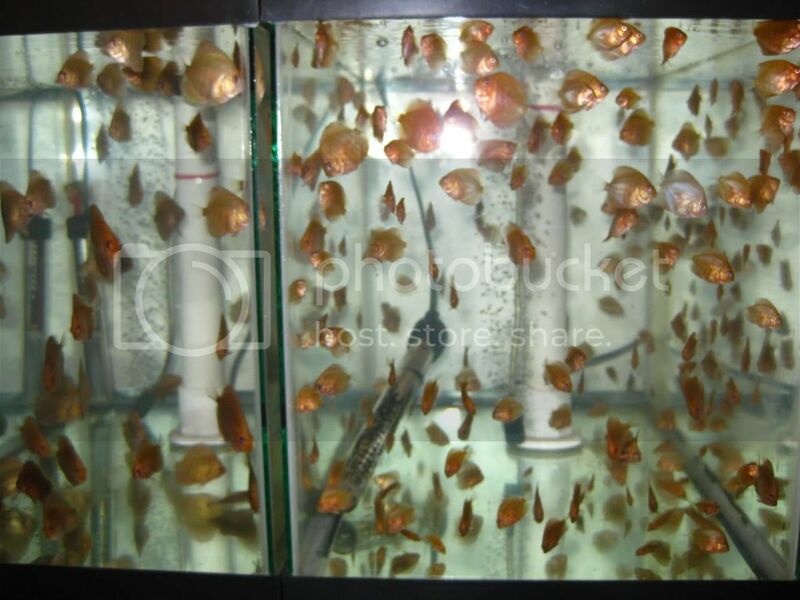 For the next 14 years Rick fine tunned his techniques for keeping and breeding discus. 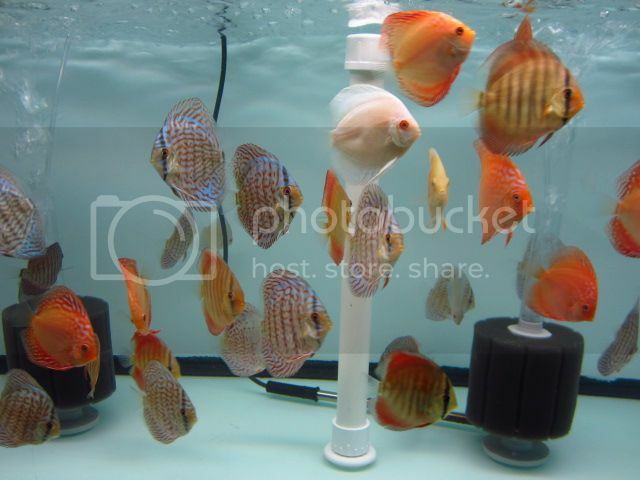 In January of 2010 he founded Canadian Aqua Farm to find out if there was a market for his home bred discus. CAF was an instant success and the demand for Rick's discus exceeded what he could produce. This led Rick to the next step in his great adventure... importing discus. 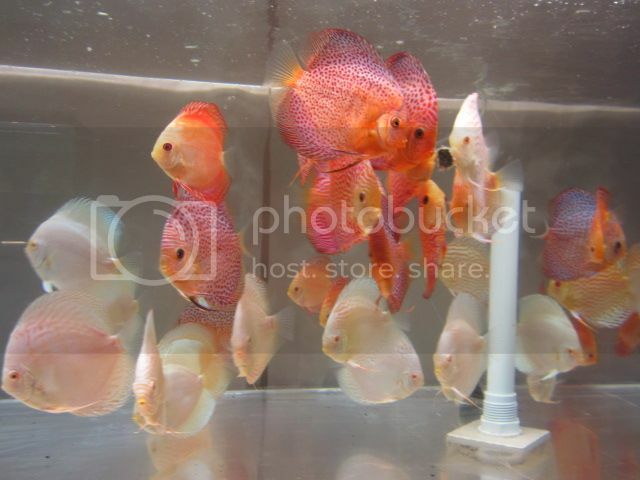 Over the years Rick had obtained discus from many different breeders around the world but the best in his opinion were from Forrest Discus and therefore when presented with the opportunity to be the Canadian representative he was eager to accept. 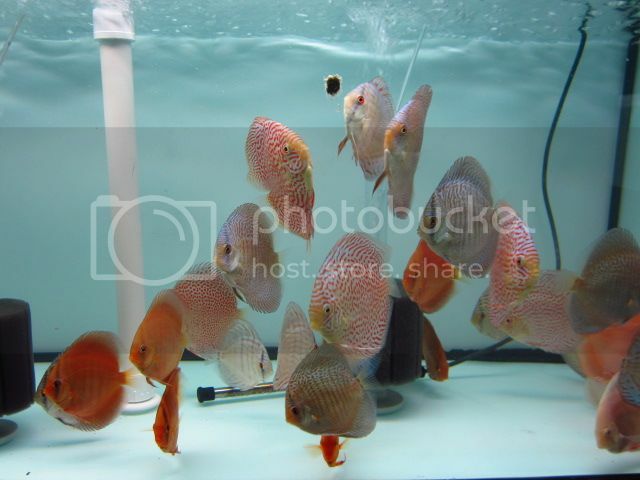 Rick now brings in new shipments of discus from Forrest approximately every 6-8 weeks. 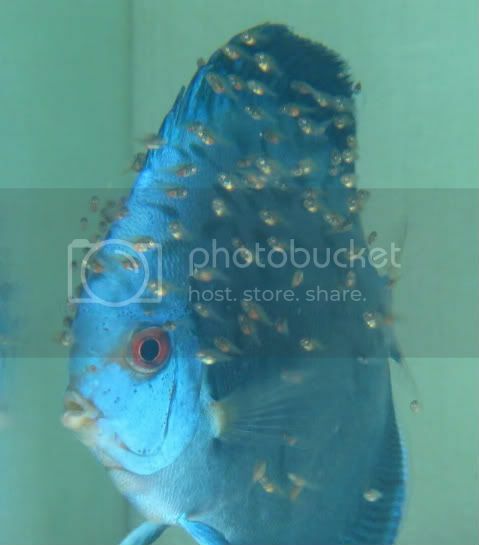 He also continues to breed on a small scale and there is typically a waiting list for his home grown discus fry. Running Canadian Aqua Farm has proven to be a great opportunity for Rick to share his passion with fellow discus hobbyists all across Canada and he looks forward to many more years on this wonderful journey.